Shane McGrath, chief executive officer of Aquis Farm, said he was delighted secure Brave Smash having joined forces with Queensland’s Glenlogan Park in the ownership of the six-year-old. 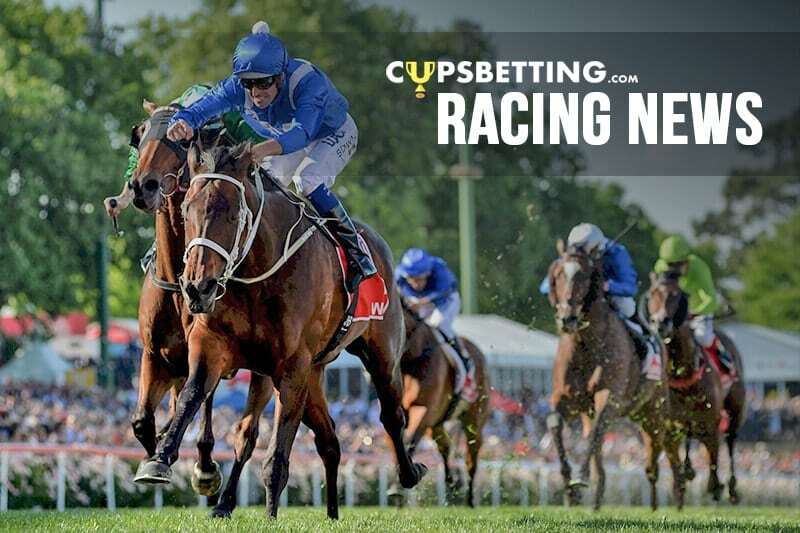 “He’s beaten the best sprinters in the land in his Group One wins and only went down a small margin when second in the Group One Newmarket Handicap,” McGrath said. “He is such a tough, consistent horse, he’s won in Japan as a two-year-old and has consistently raced against and beaten the best horses going around in Australia. It’s been a successful week for Aquis Farm having bought into Extra Brut before his Victoria Derby success while also holding an interest in Sunlight, winner of the Coolmore Stud Stakes, last weekend. Brave Smash tackles 13 opponents in Saturday’s sprint and is rated a $13 chance in latest betting with Redzel the $4.80 favourite.